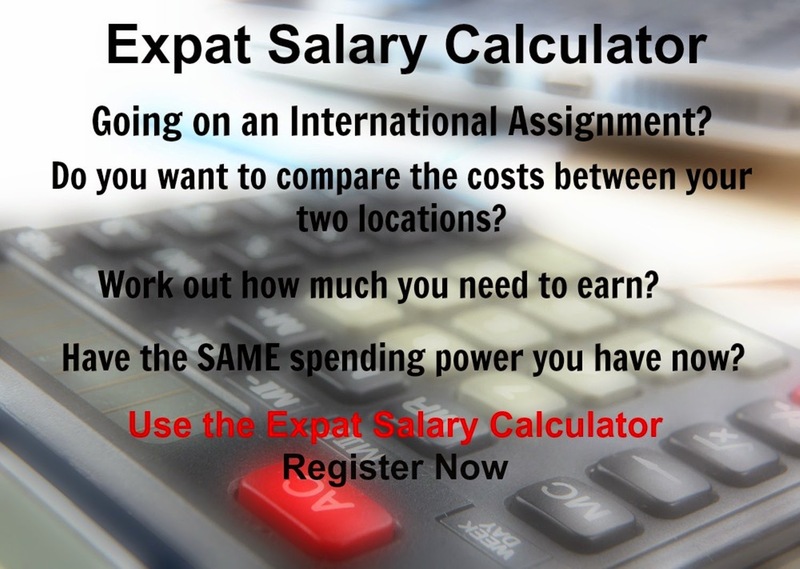 From a day to day comfort perspective Cologne in Germany, you are likely to experience minimal hardship as an expat. 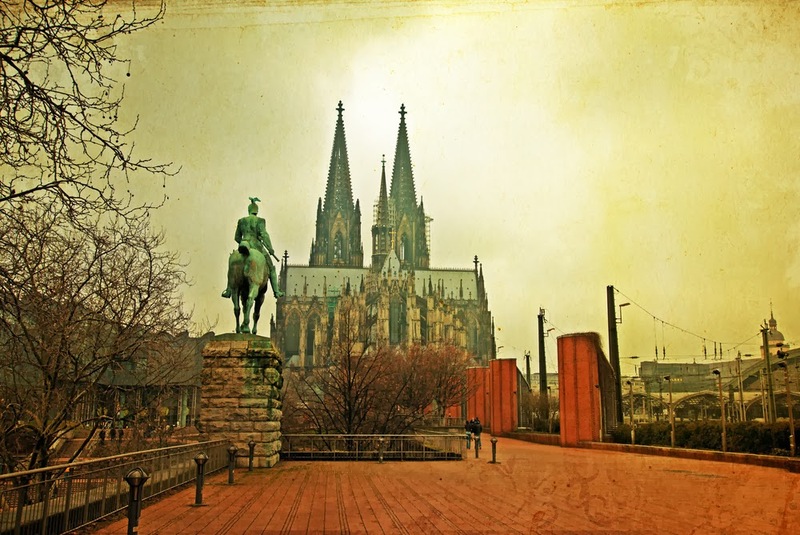 Cologne has a Temperate and marine climate with cool, cloudy, and wet winters and summers. Cologne is Germany's fourth-largest city and is the largest city both in the German Federal State of North Rhine-Westphalia and within the Rhine-Ruhr Metropolitan Area with more than ten million inhabitants. Known as an important media centre, Cologne is a major cultural centre of the Rhineland with a vibrant arts scene. The cost of clothing and transport is very high, while housing, food and beverages are average compared to other places.